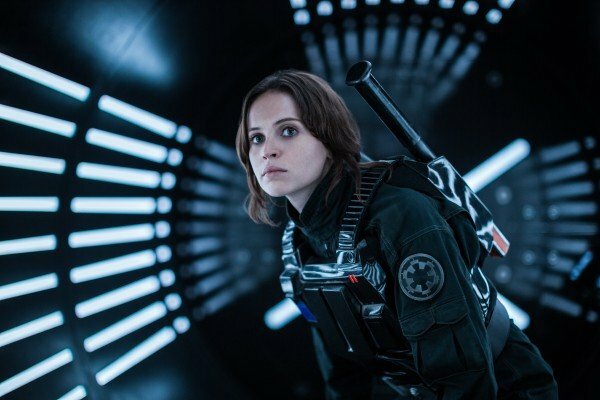 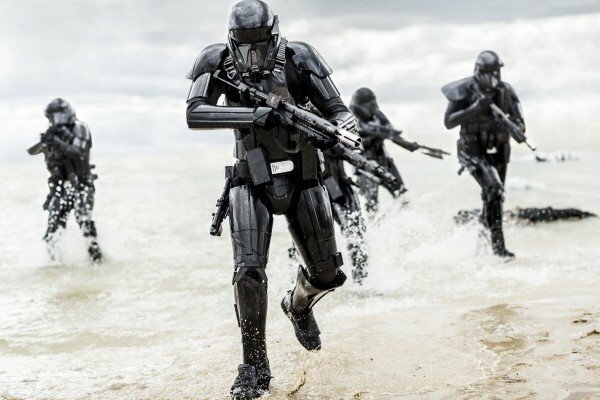 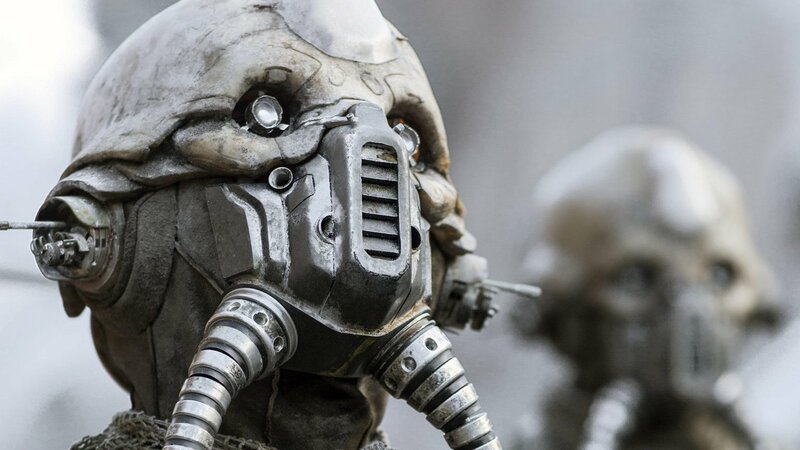 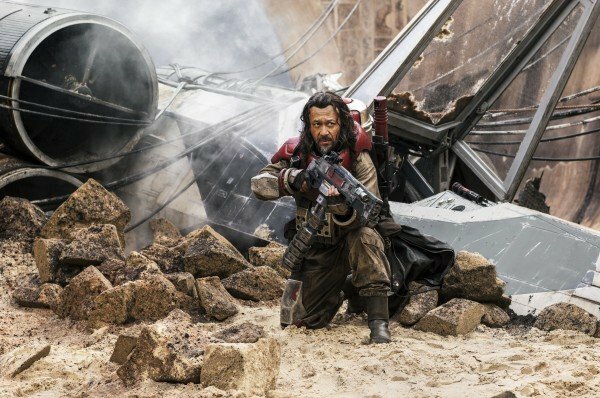 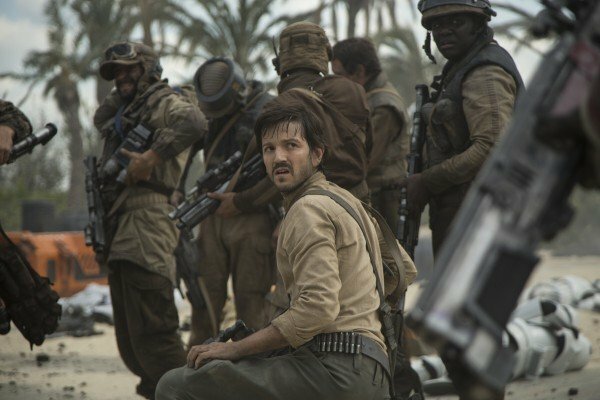 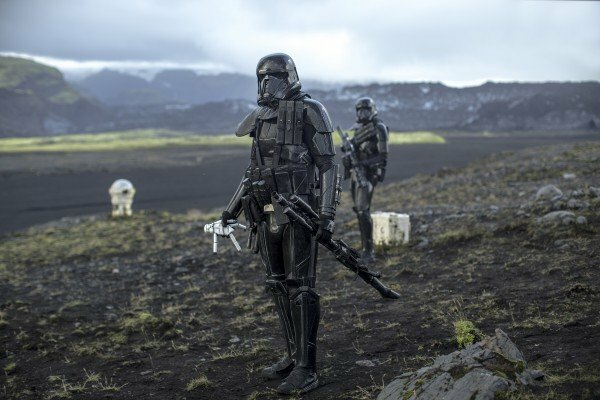 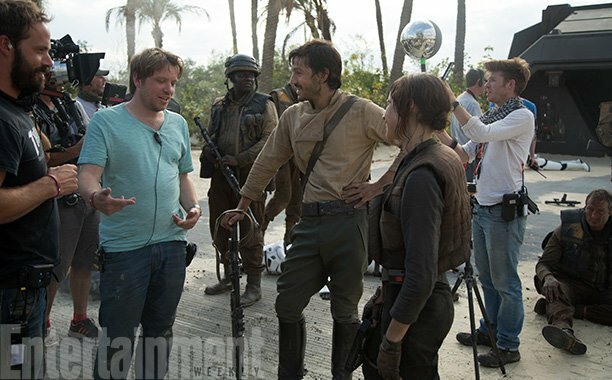 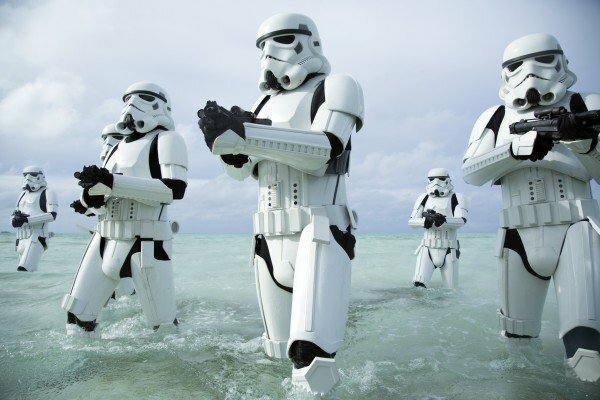 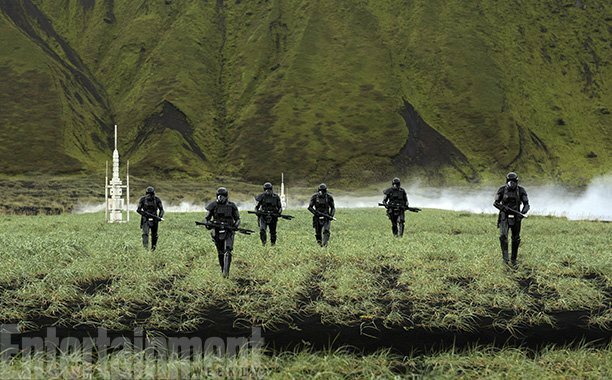 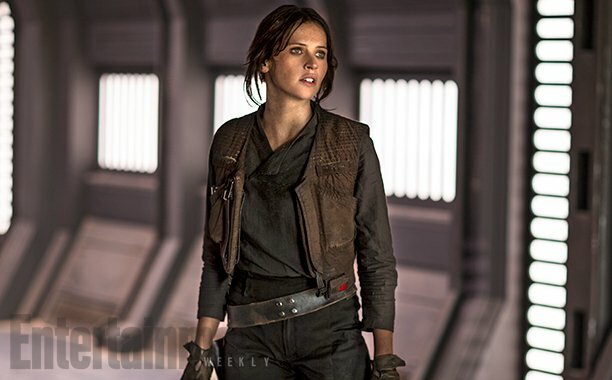 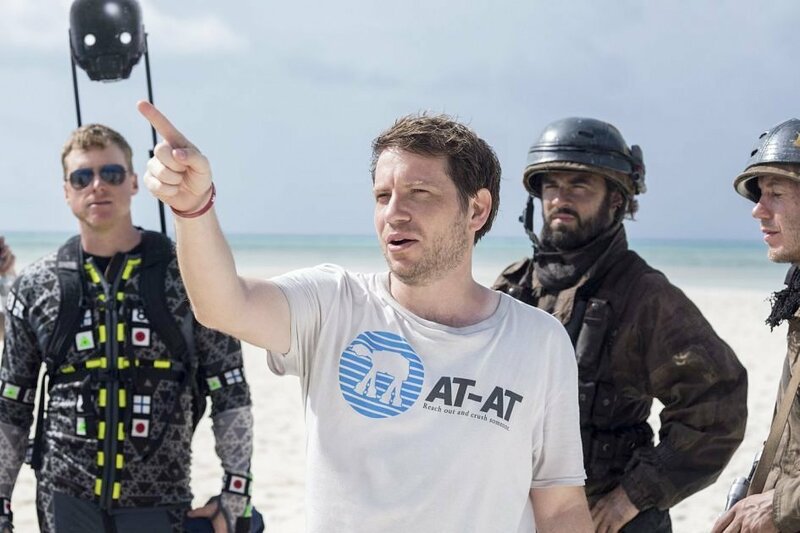 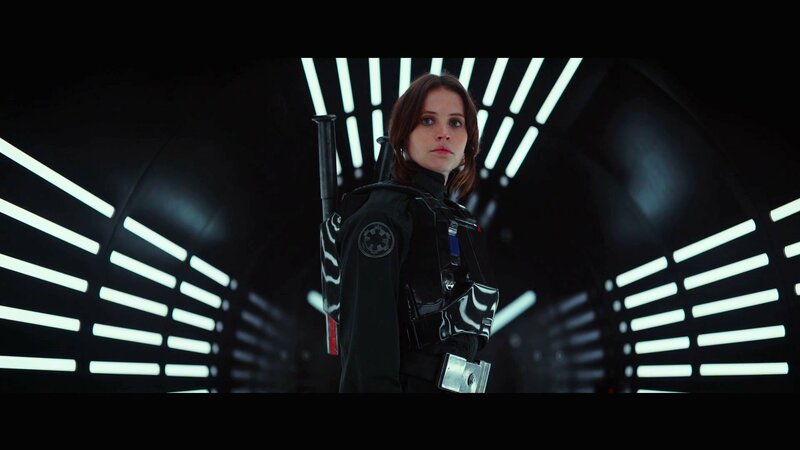 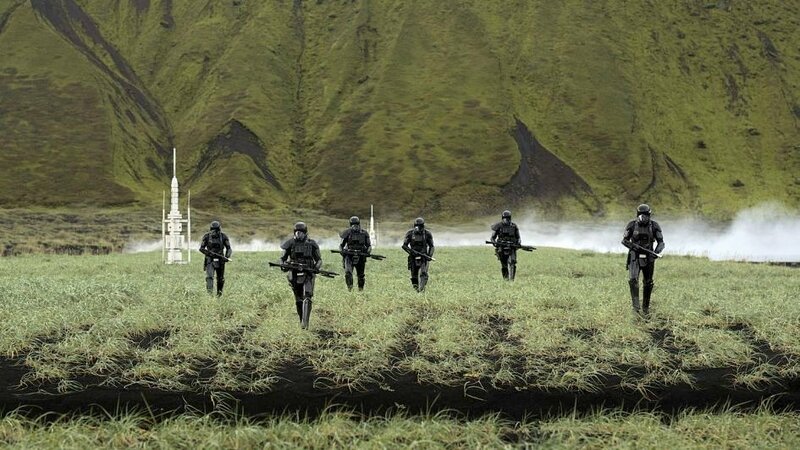 As we prepare for the home video release of Gareth Edwards’ Rogue One: A Star Wars Story next month, we have another intriguing tidbit about one of the original drafts of the film’s script to share with you. 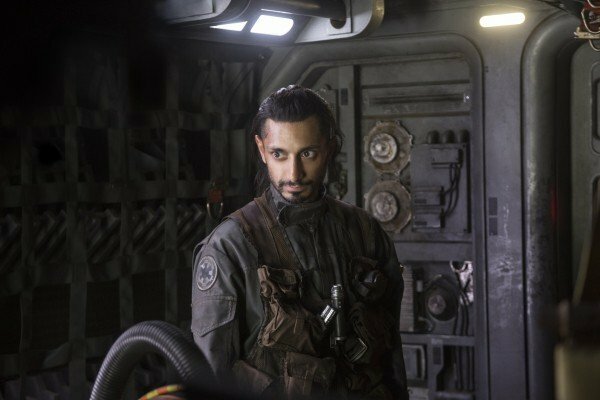 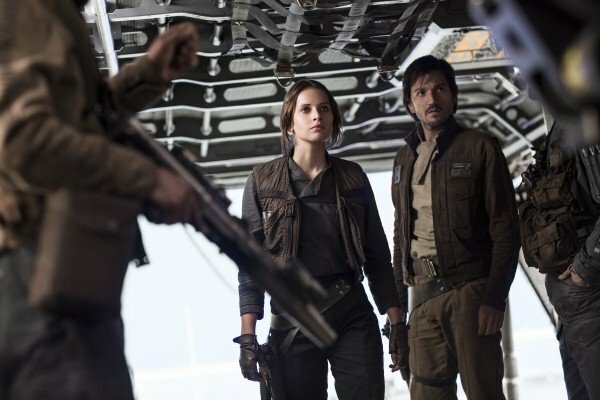 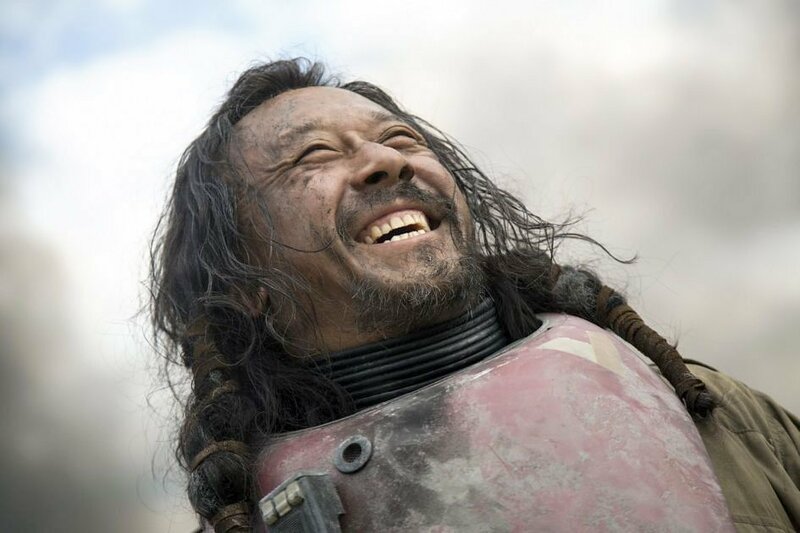 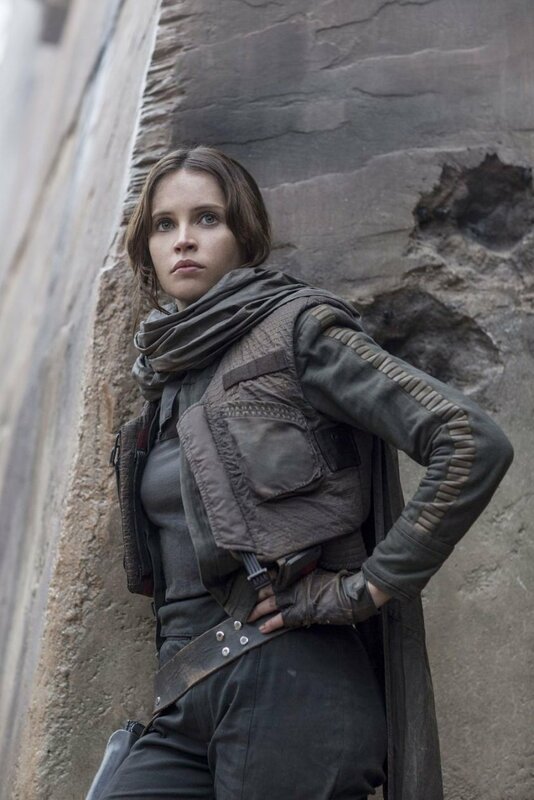 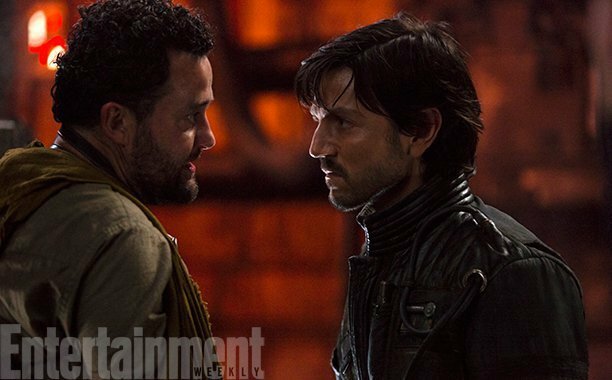 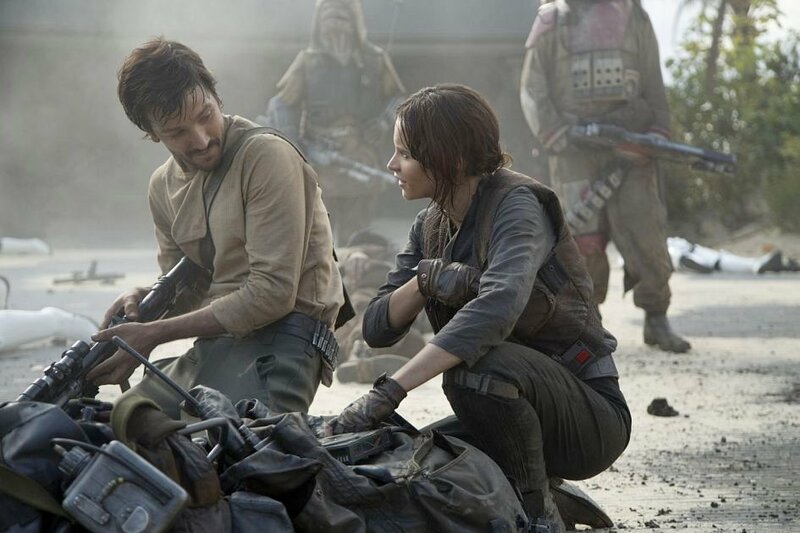 Yesterday, we found out that both Jyn Erso and Cassian Andor were actually going to survive the events of the battle of Scariff at one point, but while those characters would have had a happier ending, another main player’s fate would have been considerably worse. 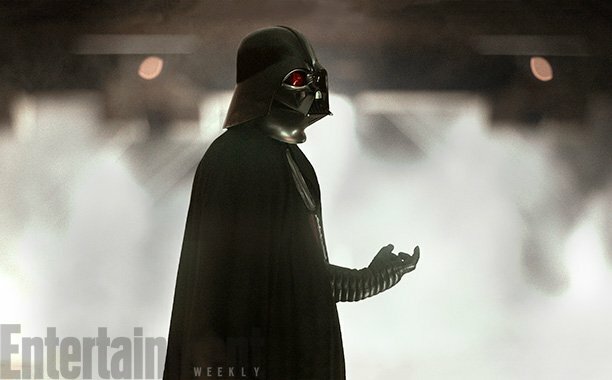 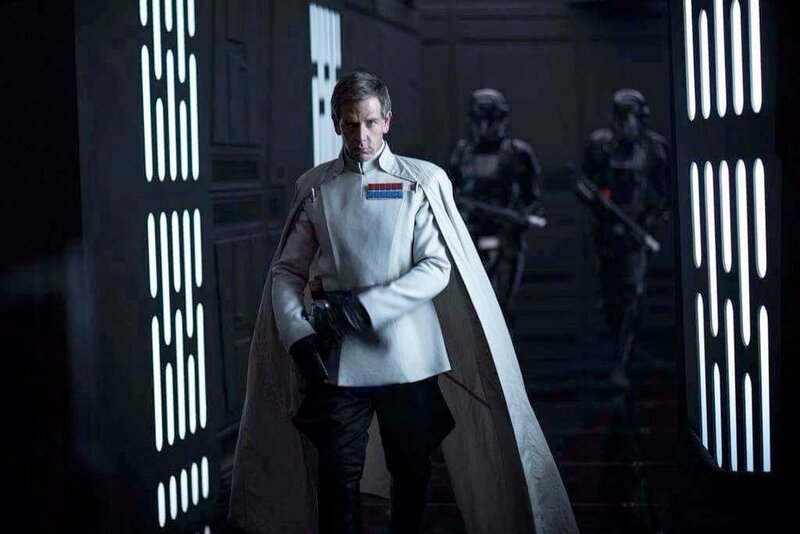 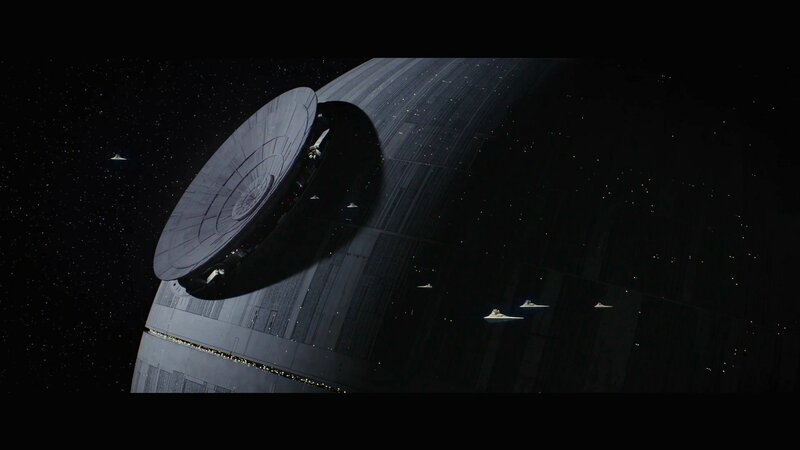 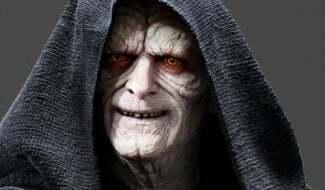 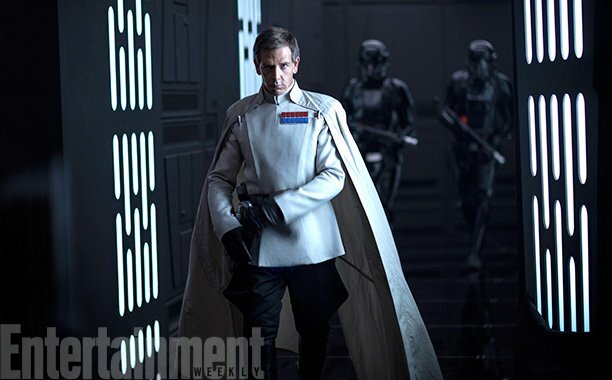 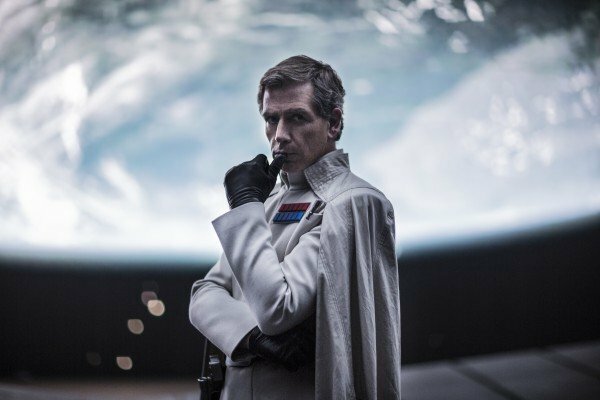 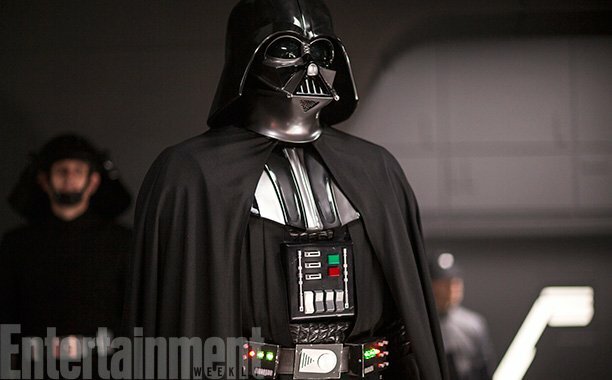 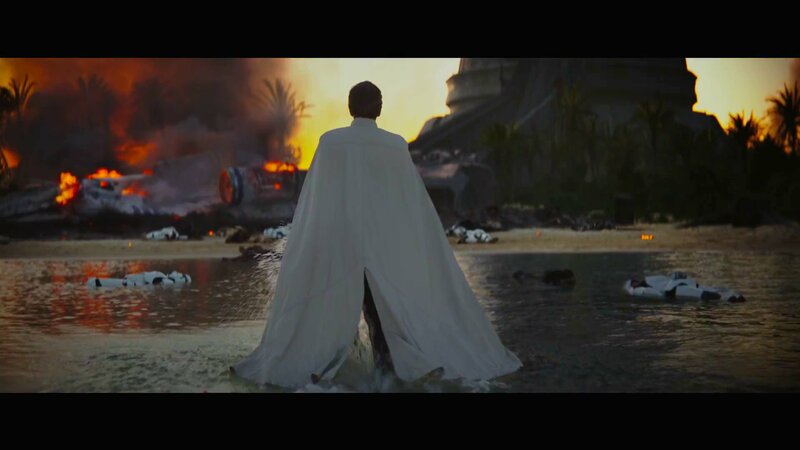 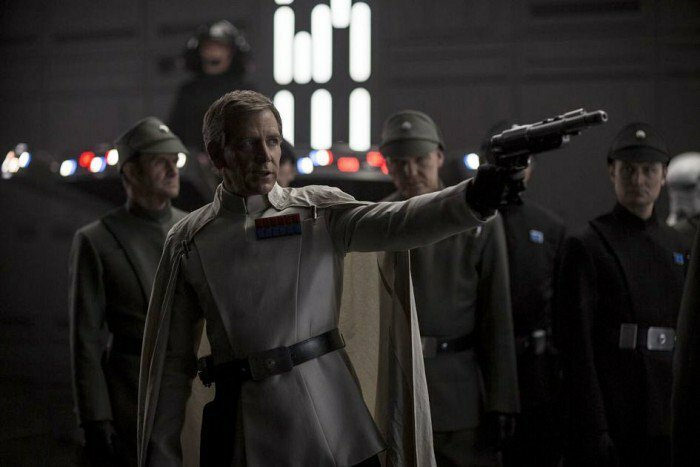 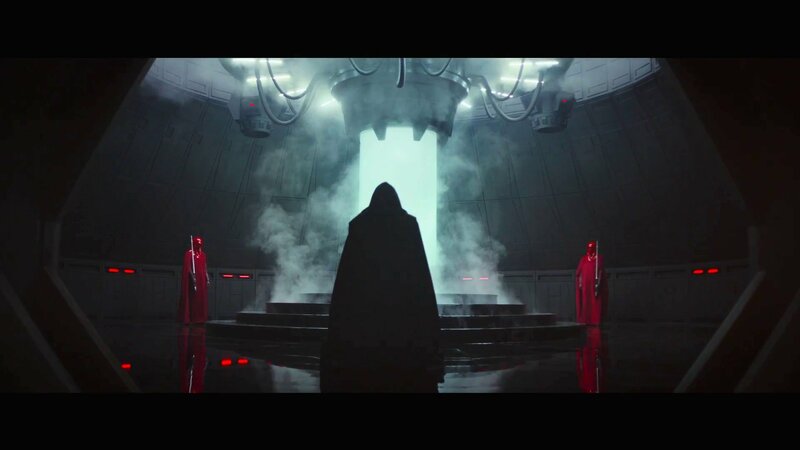 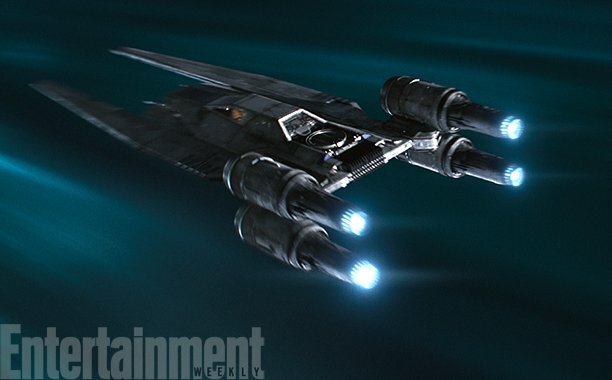 While speaking with EW, Gary Whitta – who wrote an early version of the script before it was redrafted – reveals that the villainous Director Krennic (Ben Mendelsohn) also made it off Scariff in one piece, but by the time a certain Dark Lord of The Sith caught up with him, he probably wished he hadn’t. 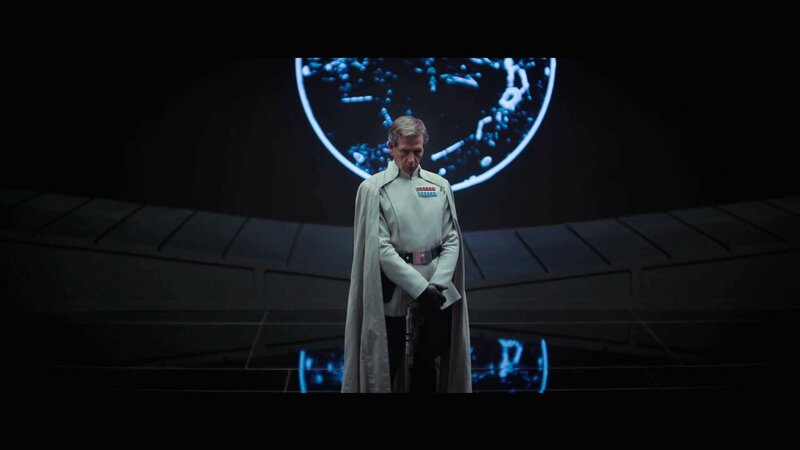 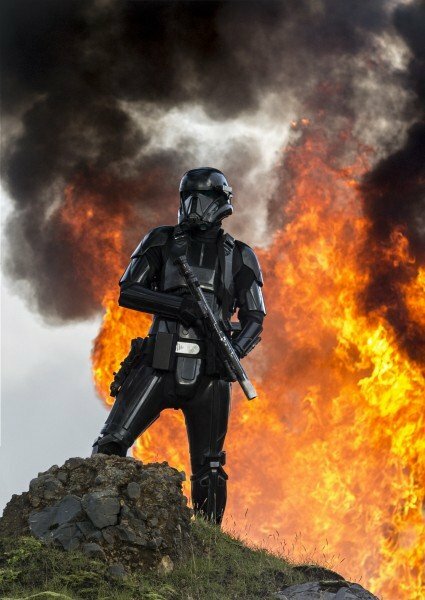 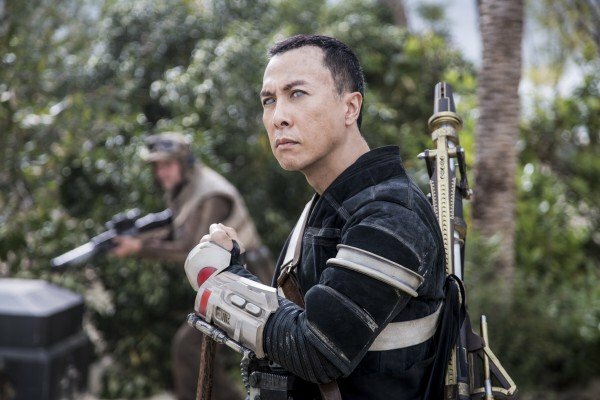 Whitta is right that Krennic surviving the blast would have been a little hard to buy, although it sounds like we would have had a better payoff once Vader got his hands (well, his force-choke) on him. 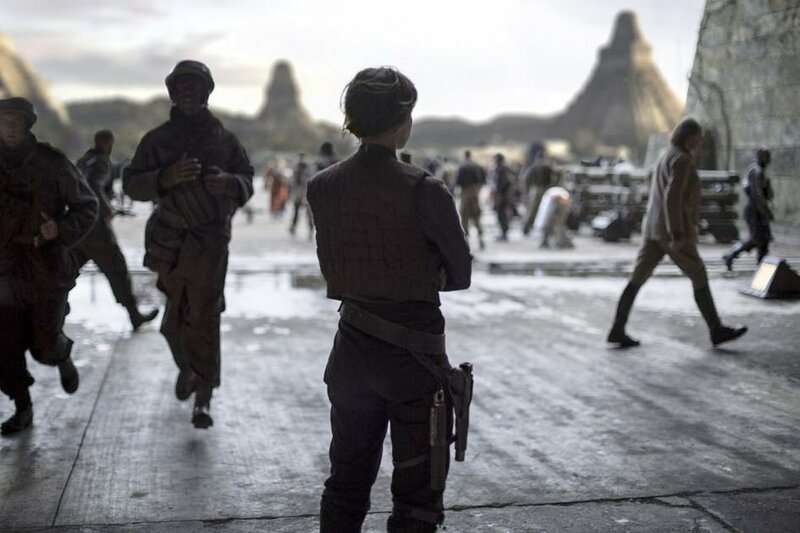 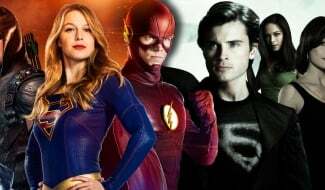 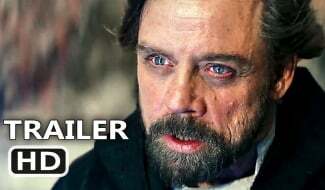 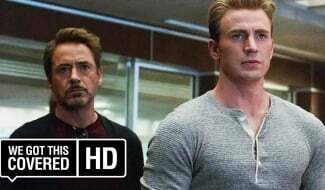 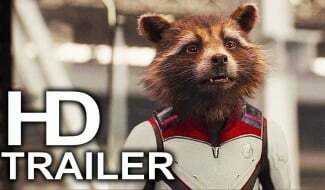 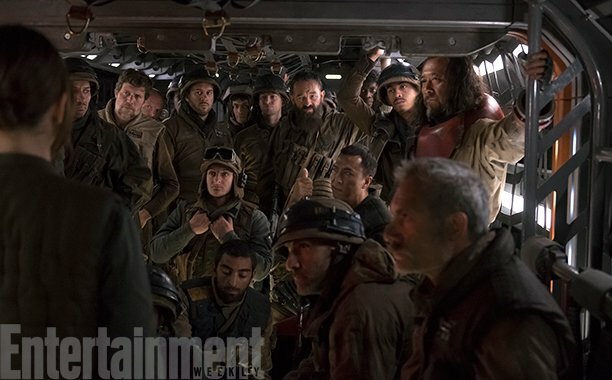 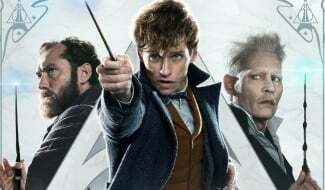 It’s not clear if any variation of the scene was ever filmed, but there is one shot of the two characters from the trailers that never made the final cut of the movie, so it’s definitely a possibility. 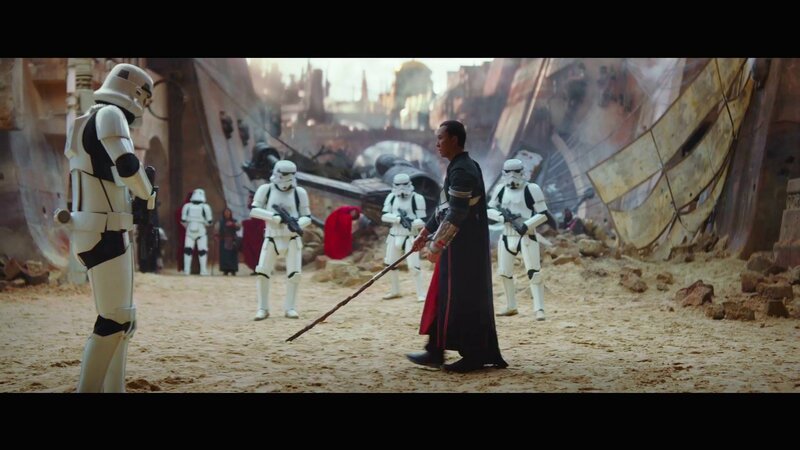 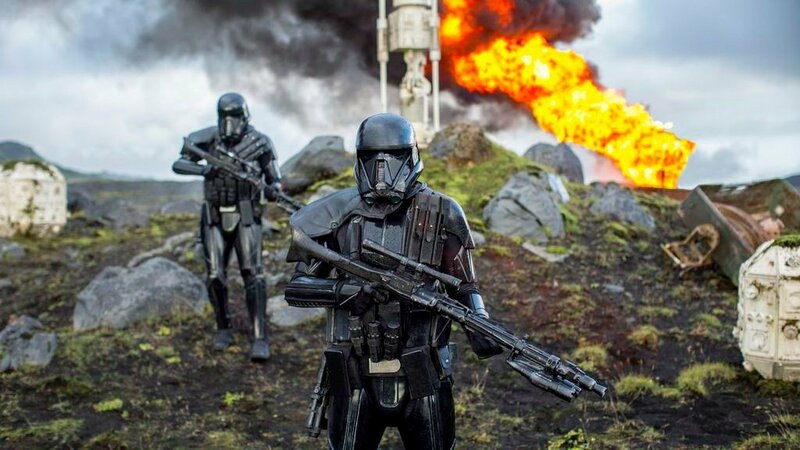 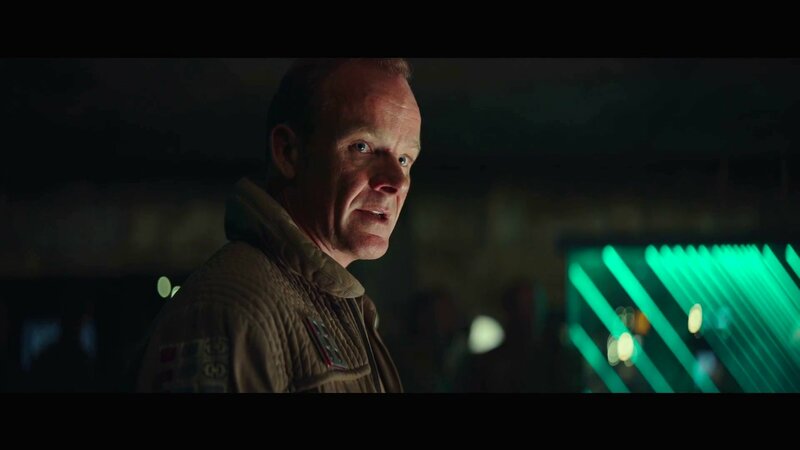 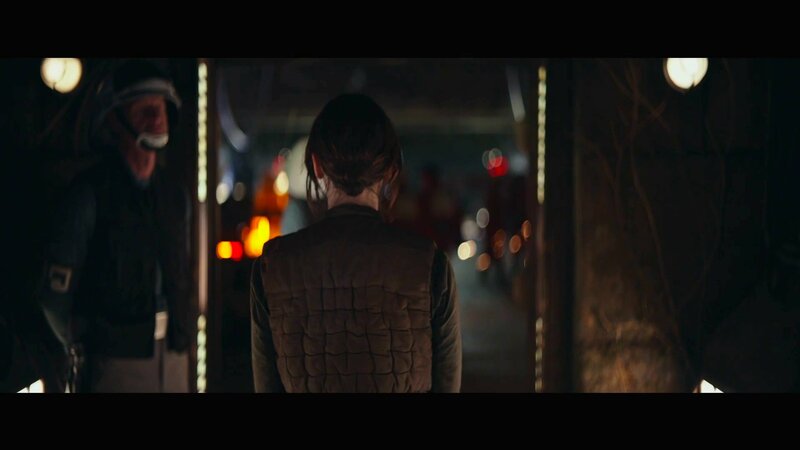 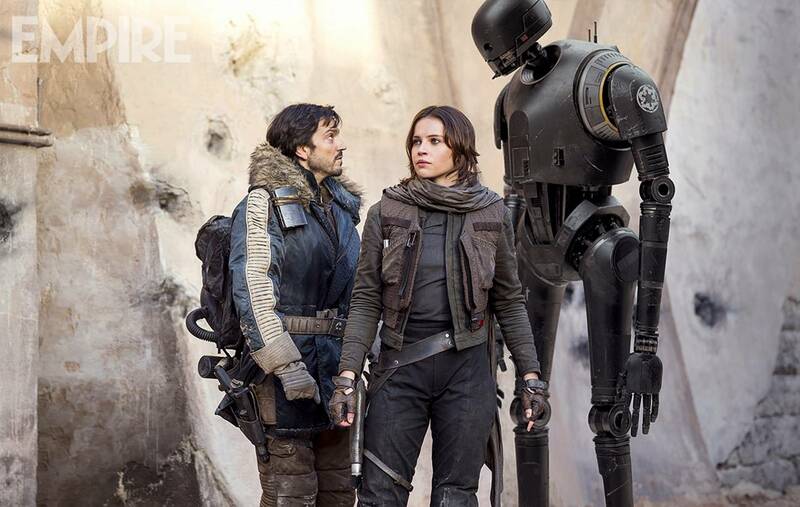 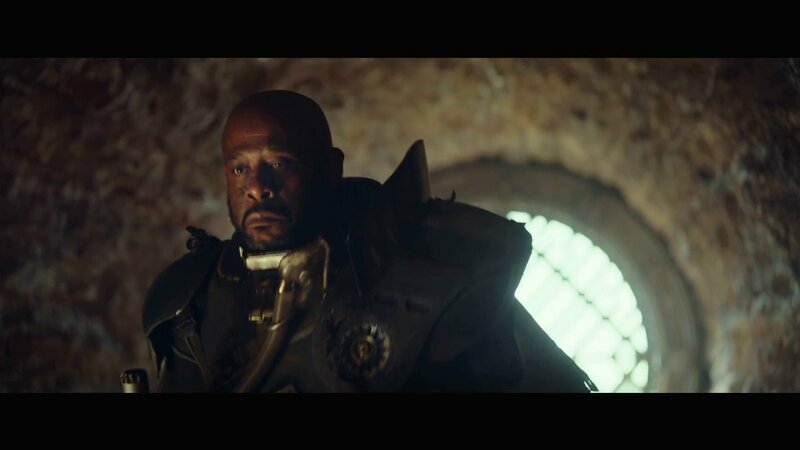 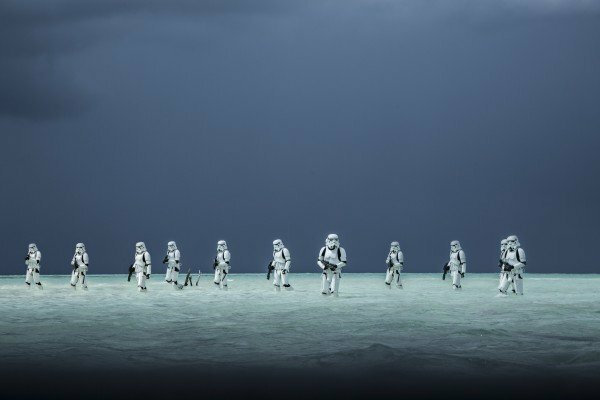 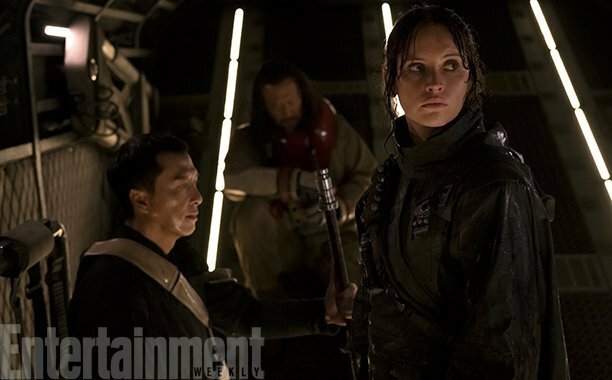 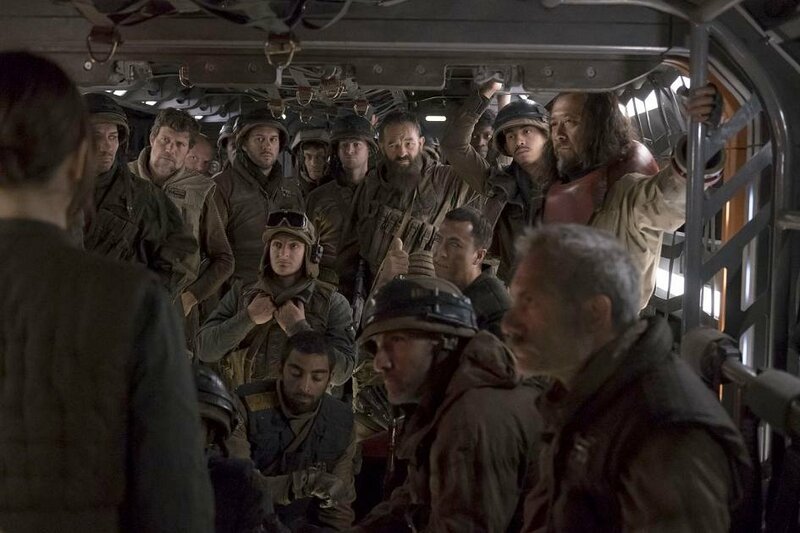 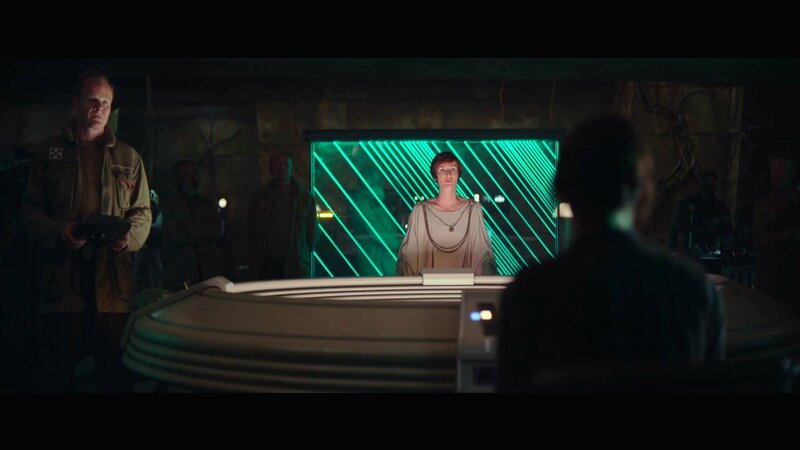 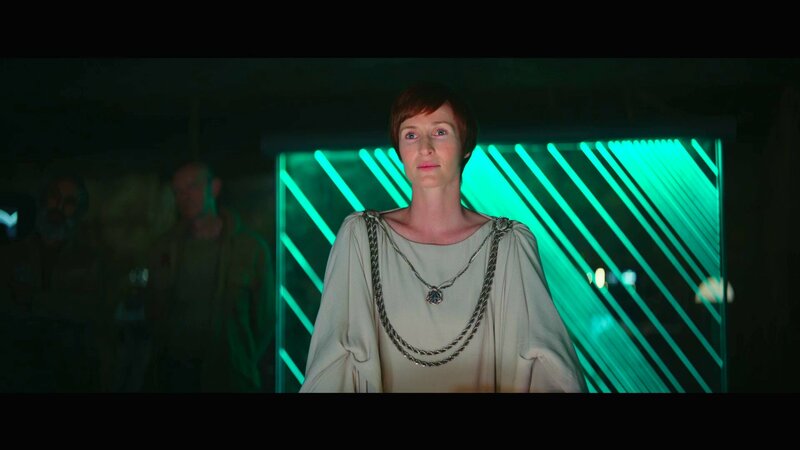 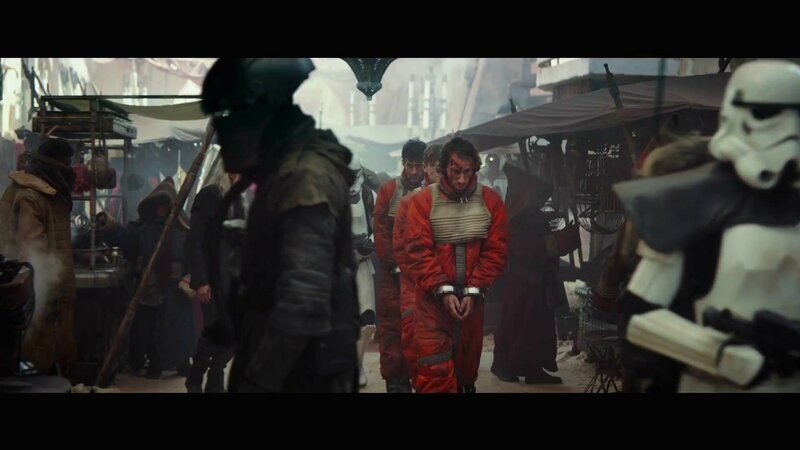 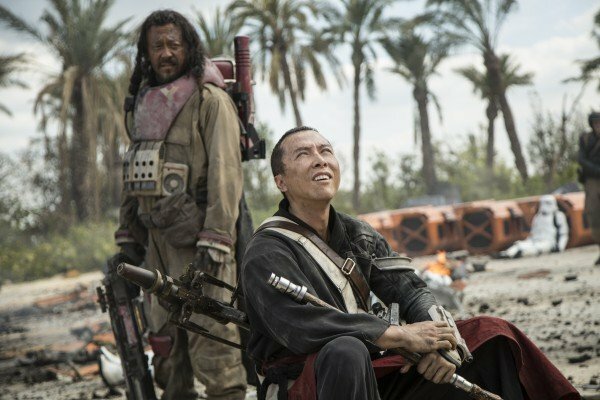 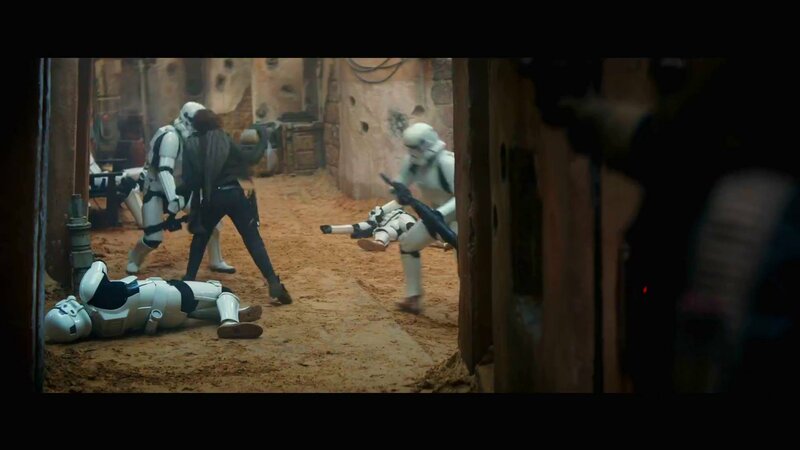 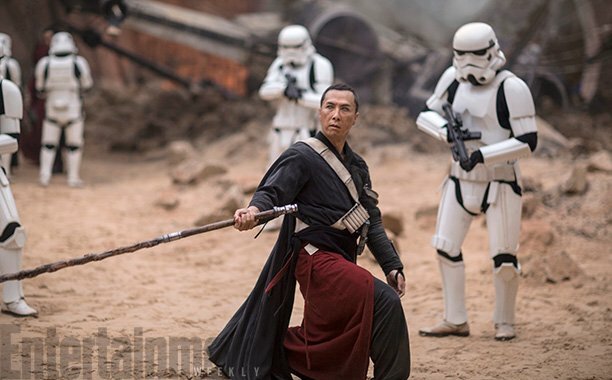 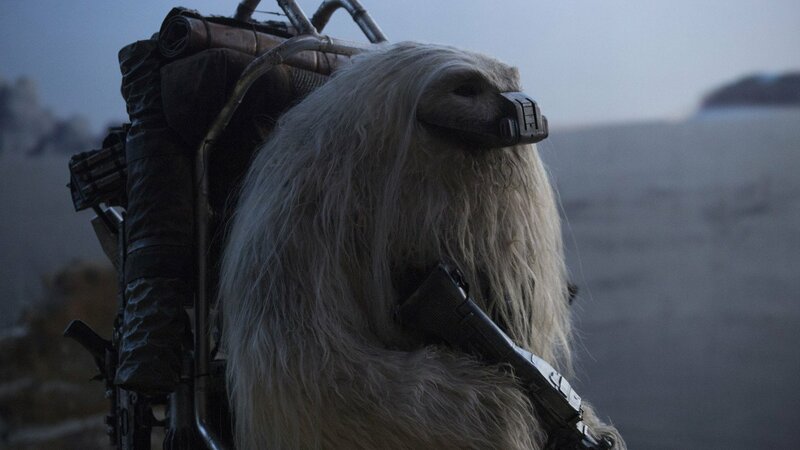 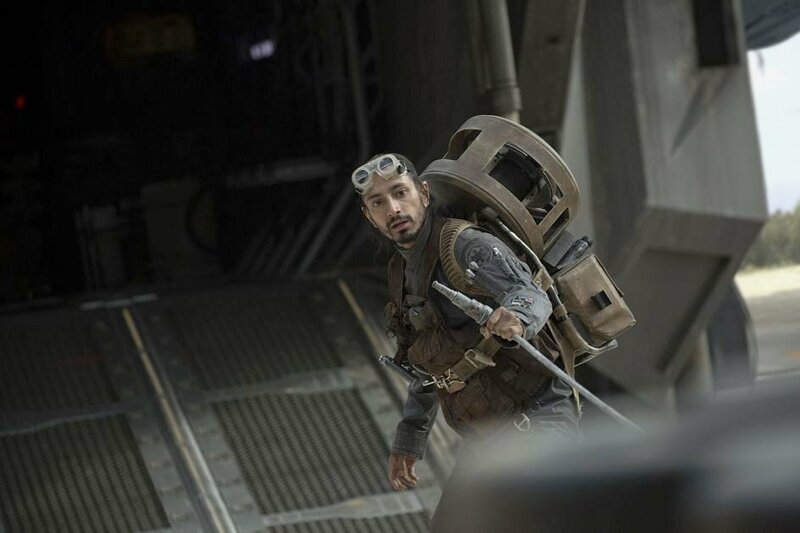 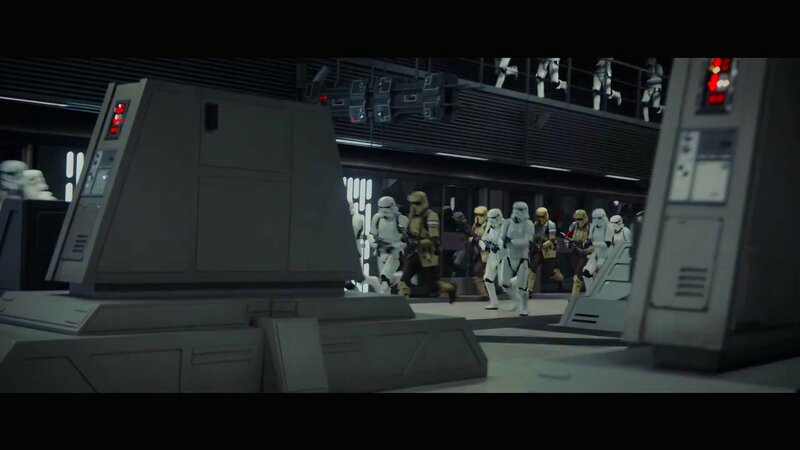 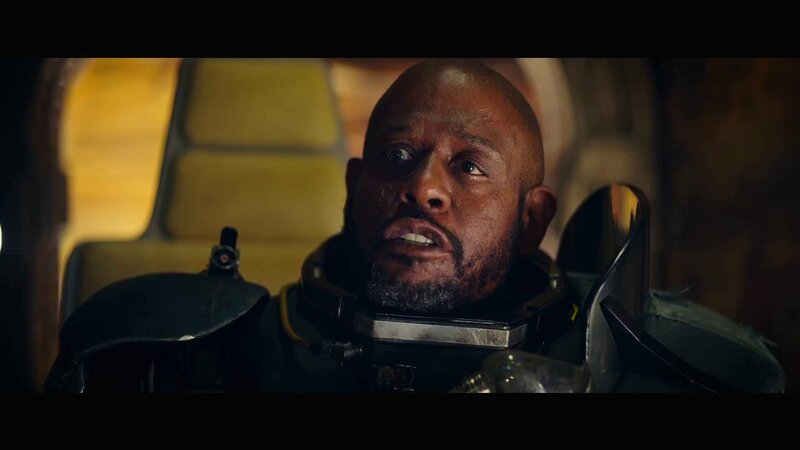 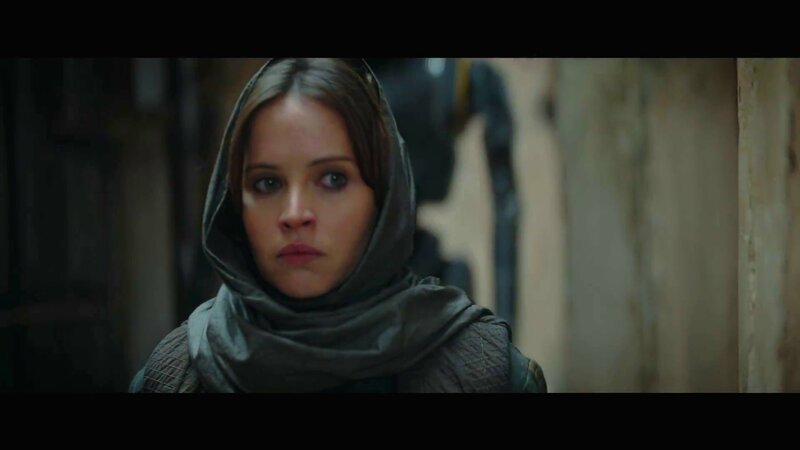 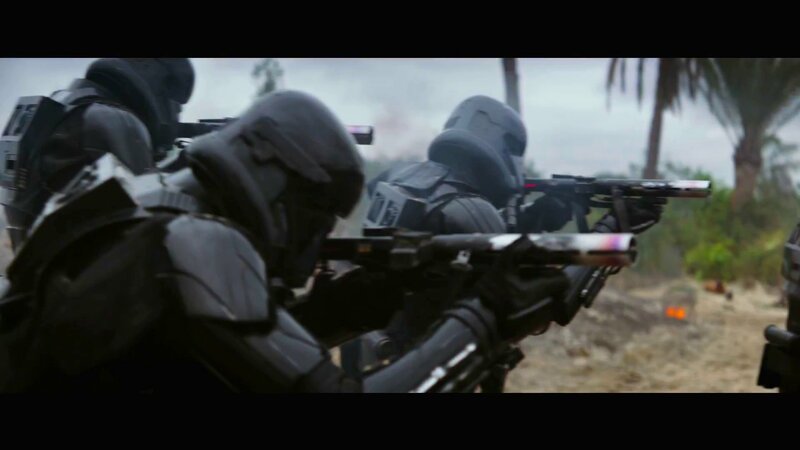 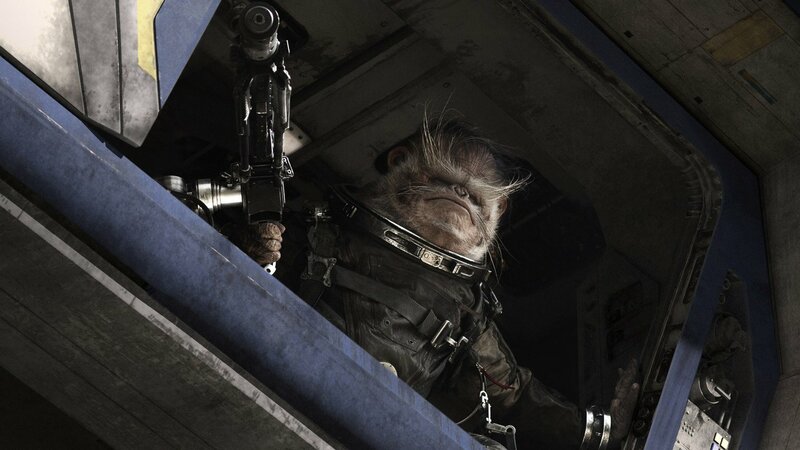 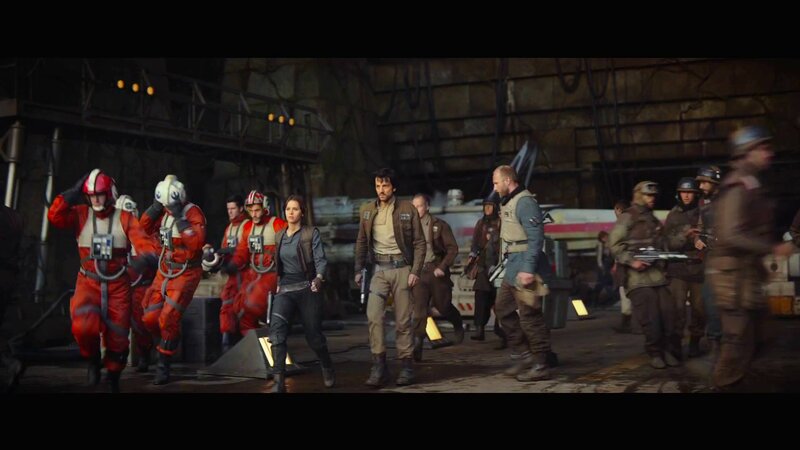 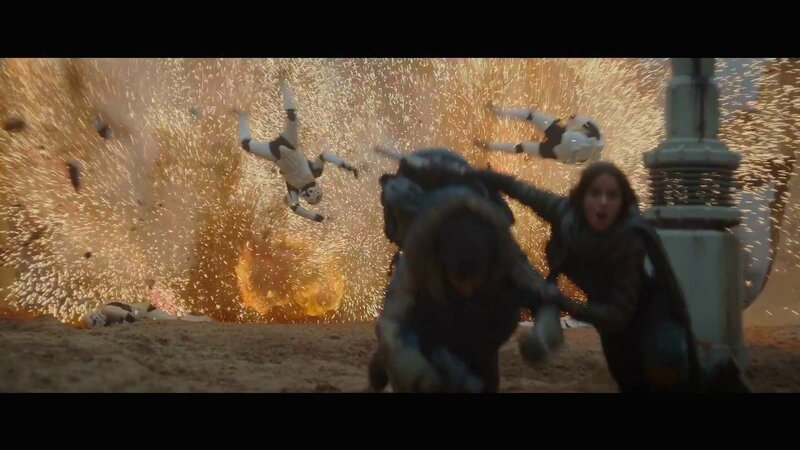 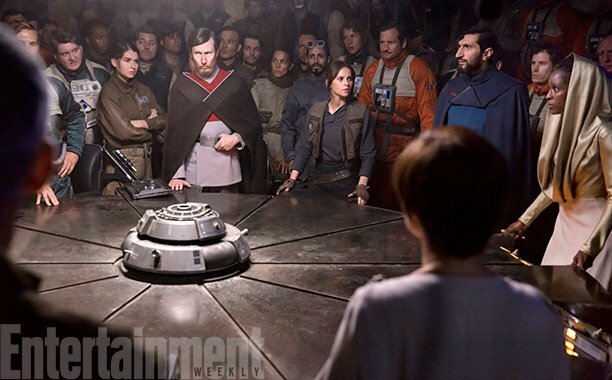 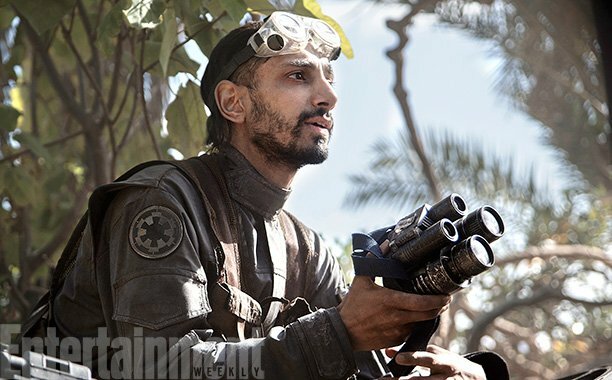 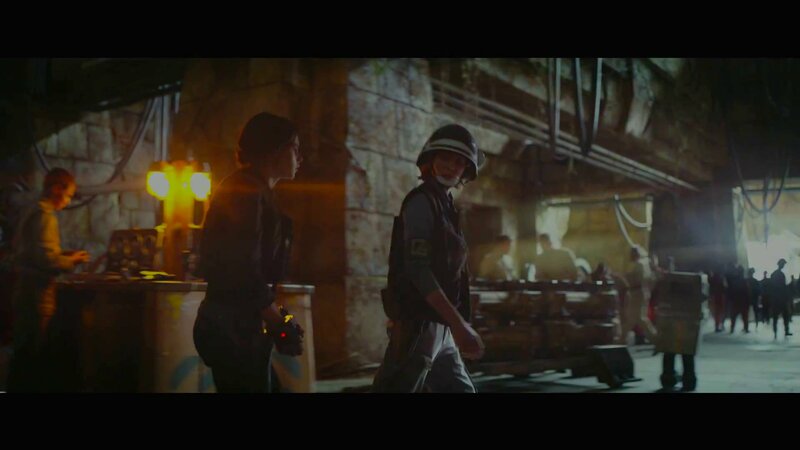 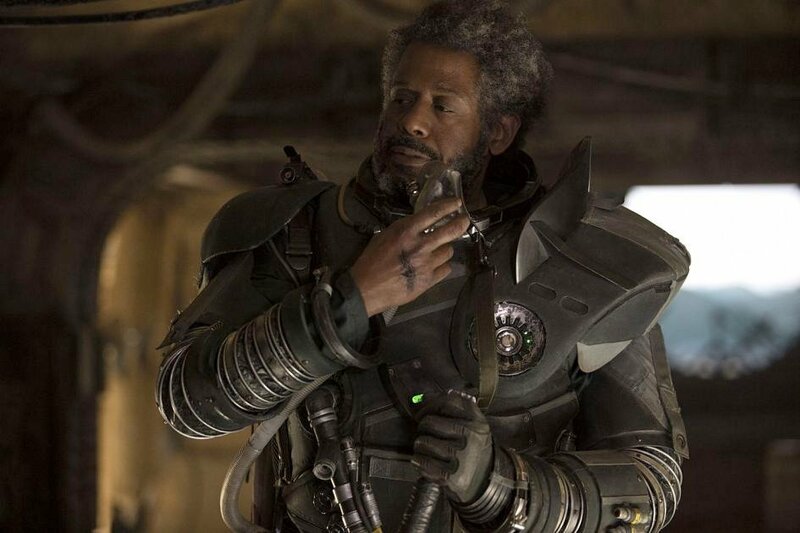 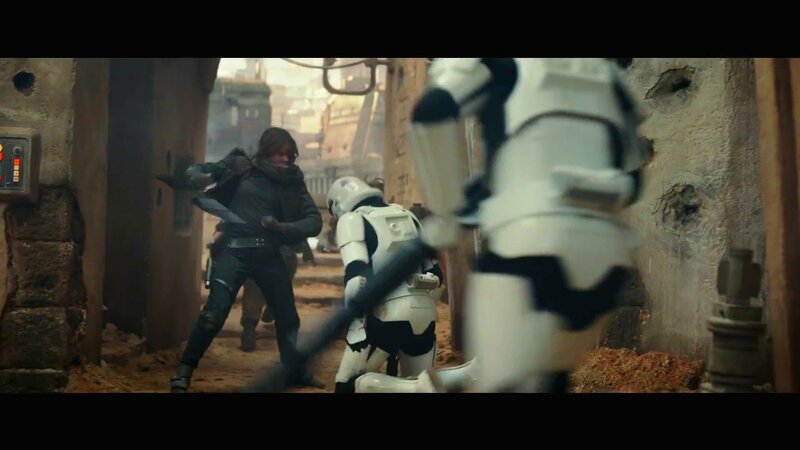 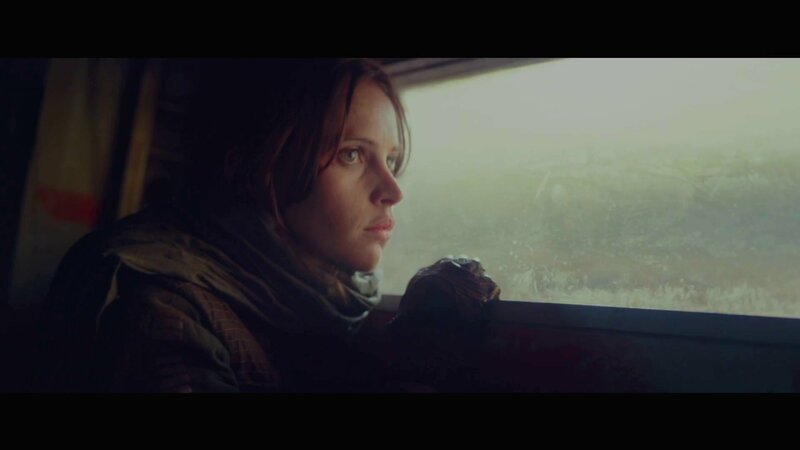 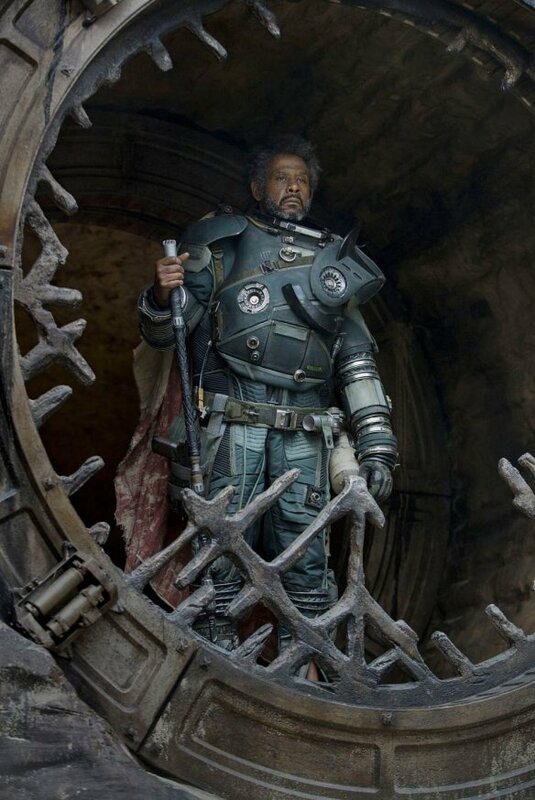 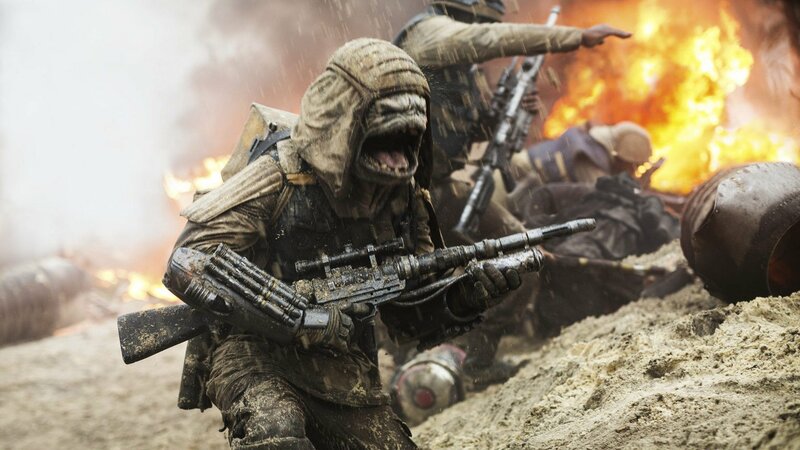 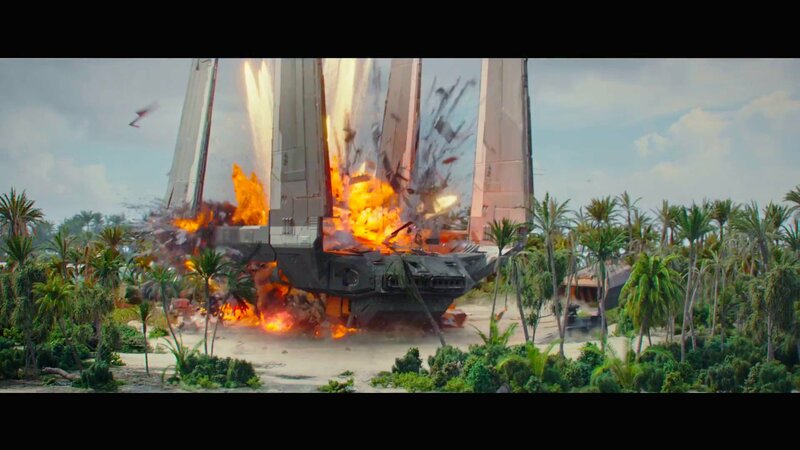 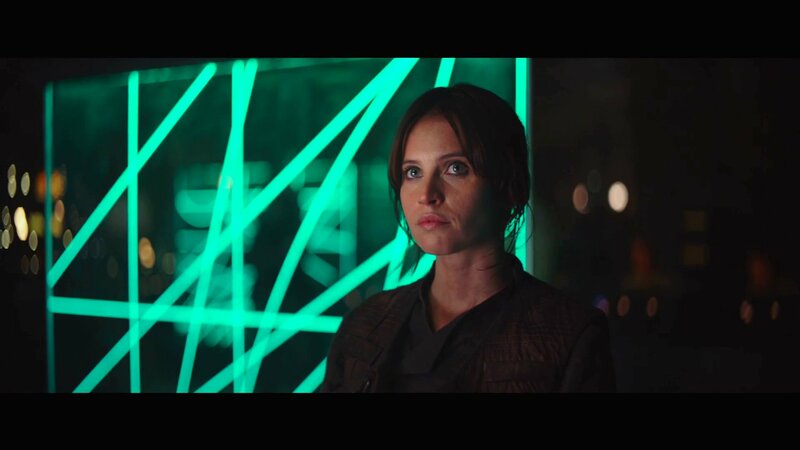 Tell us, do you think this scene should have been left in the theatrical release of Rogue One: A Star Wars Story, or do you feel it works better as is? 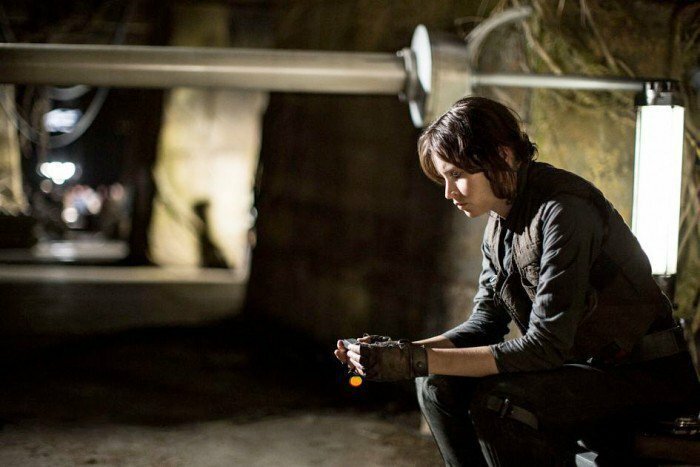 Be sure to share your thoughts in the usual place.